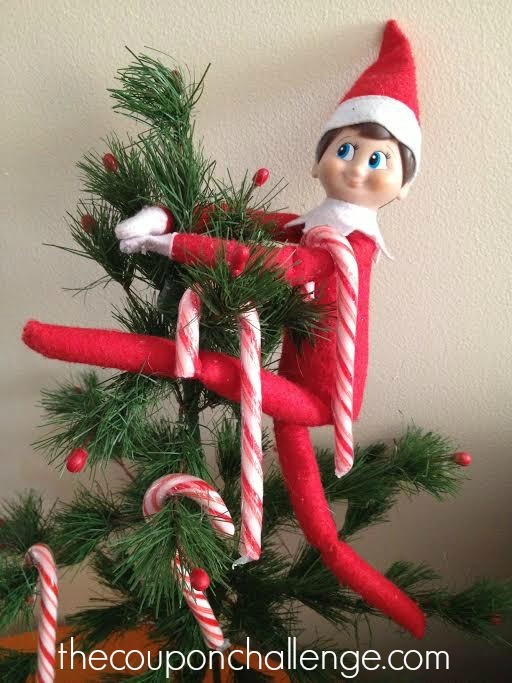 Get one week of Elf on the Shelf Ideas below. 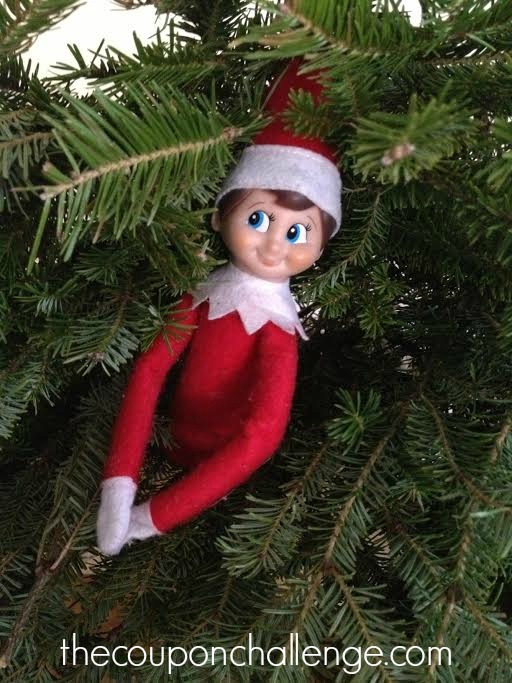 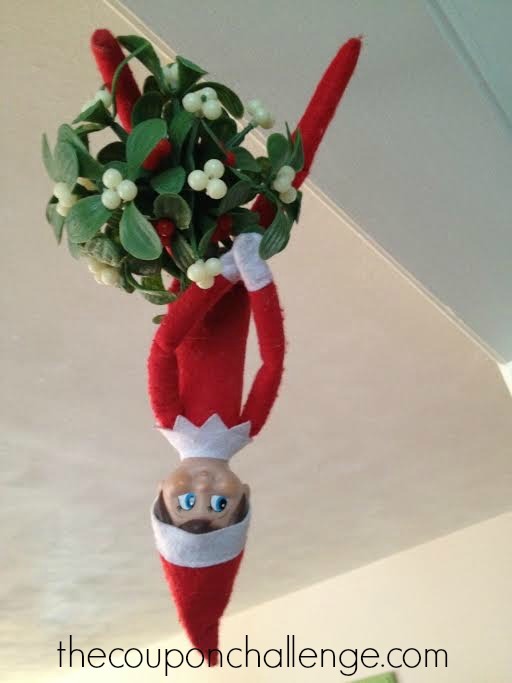 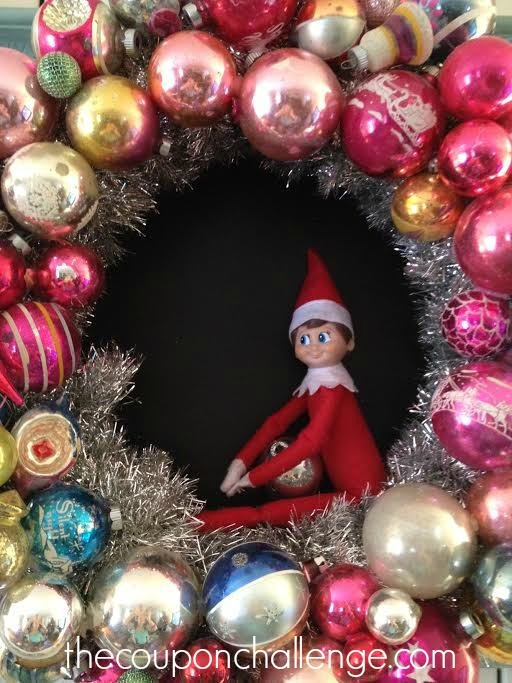 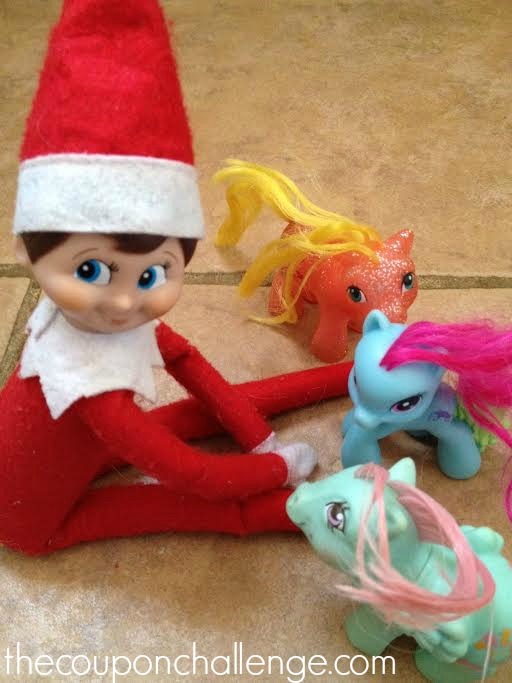 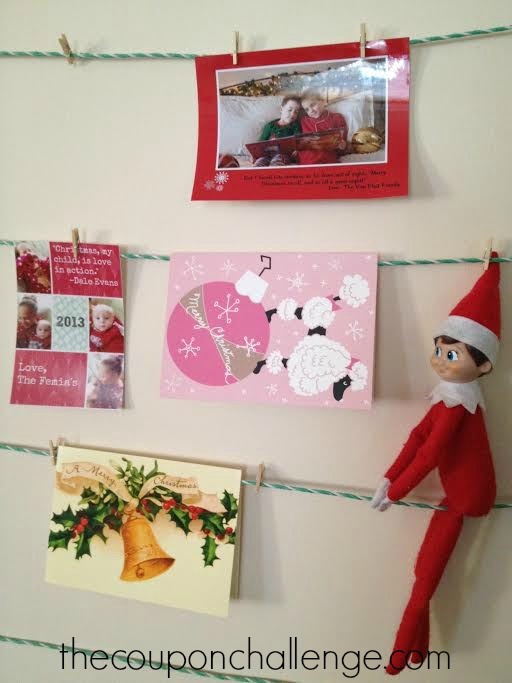 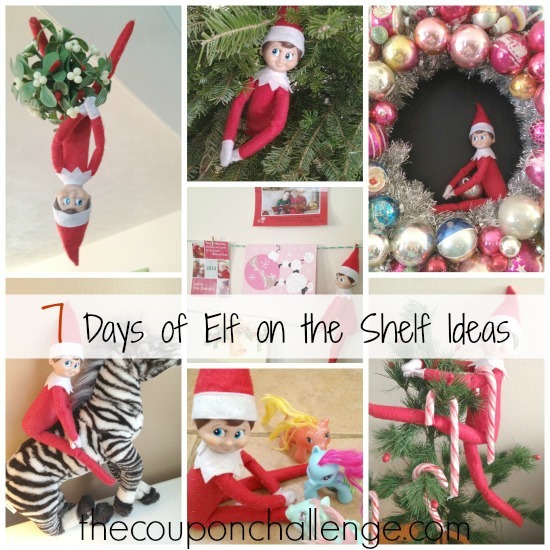 Make sure to also see 17 Elf on the Shelf Ideas for more Elf fun! 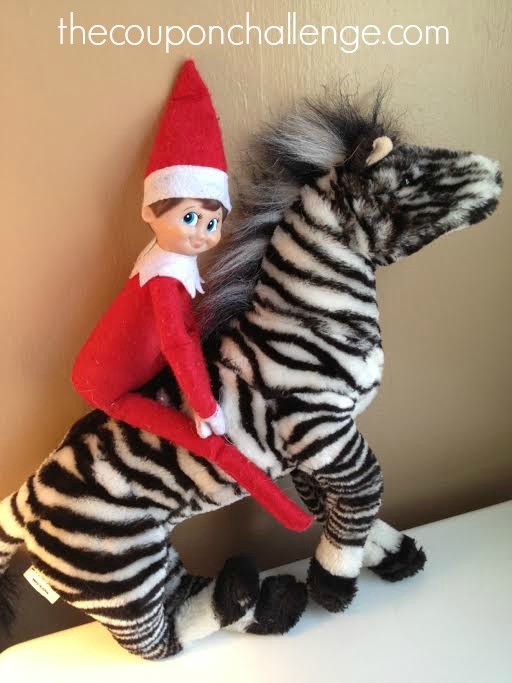 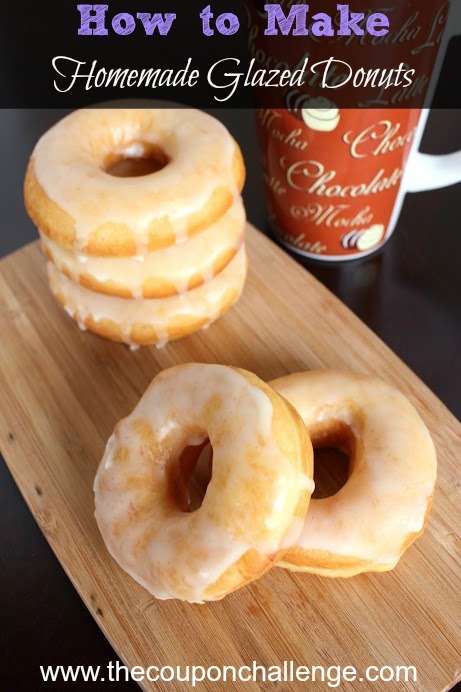 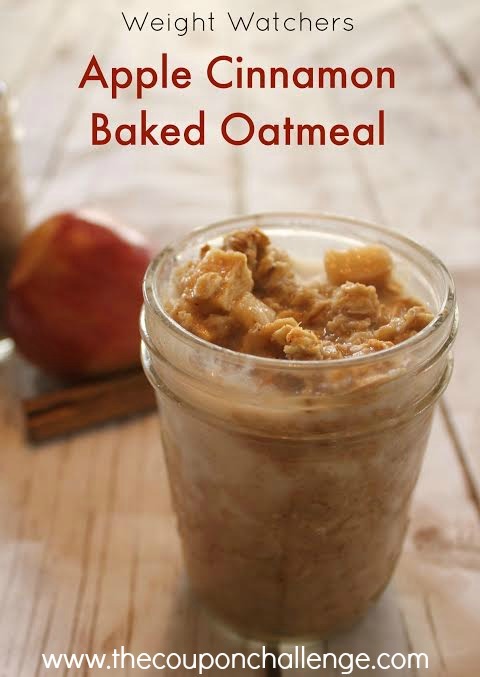 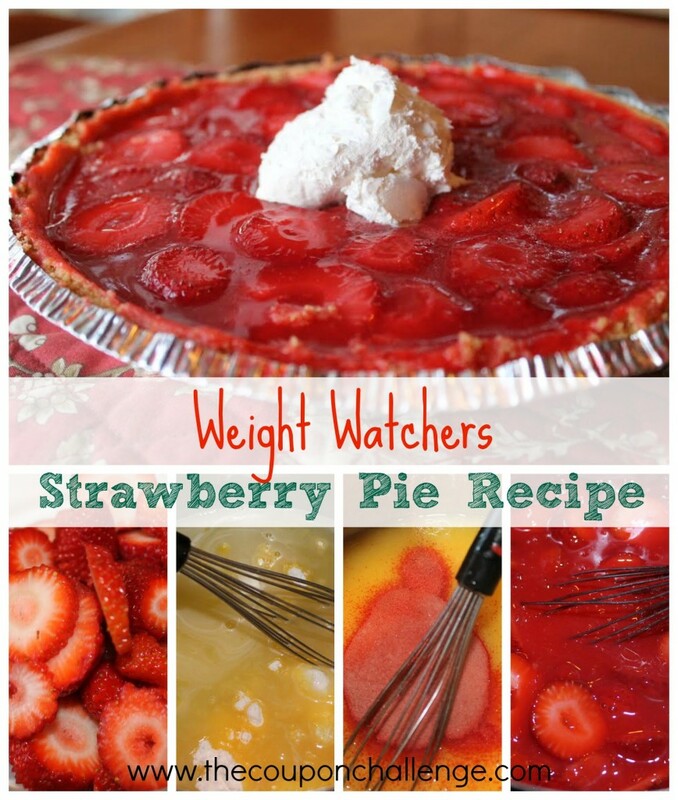 You might also like 17 Elf on the Shelf Ideas!